Our jasmine & rosewood reed diffuser is made from all natural ingredients and scented with pure aromatherapy essential oils. 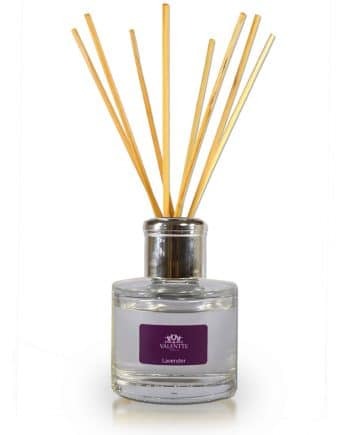 The scent will fill the room for a minimum of 4 months with a calm and relaxing aroma. Amazing smell! Walking into my room makes me so happy since I got it. Love these products. The Jasmine diffuser smells wonderful and they lady really well.